NO SHOWINGS UNTIL 2/14. SHOWINGS ONLY on 2/14 for now. Steps away from Sweet 16th Bakery, easy walk to Lockeland Table, Urban Cowboy & 5 points. Prime location on one of the best streets in East! Lockeland GPZ. 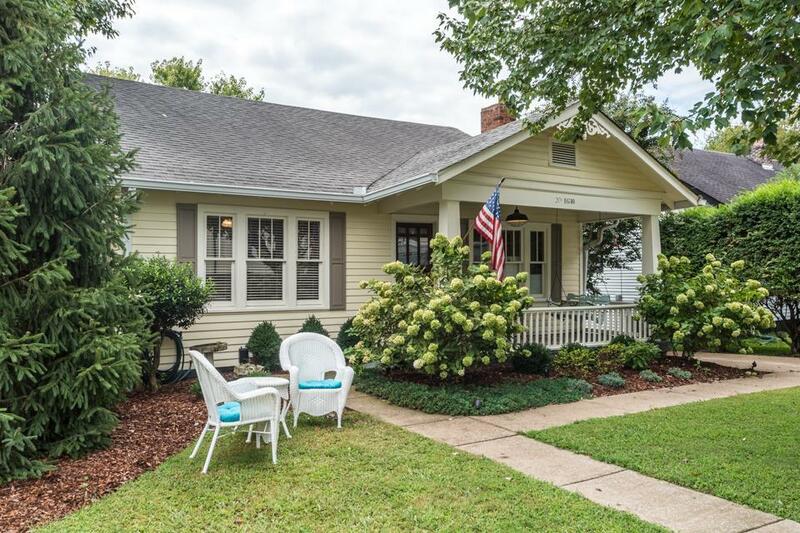 Master on main, hardwoods throughout, live up & STR the basement! Gorgeous backyard, off street parking w/ 1 car attached garage.